World cup is just around the corner.This giant football organization in Brazil will be followed by hundreds millions of people around the world and our lives will be full of football for 1 month. Well as a big fan of football game not only i’m gonna watch matches but will also follow the scores,highlights and latest news on my mobile phone. 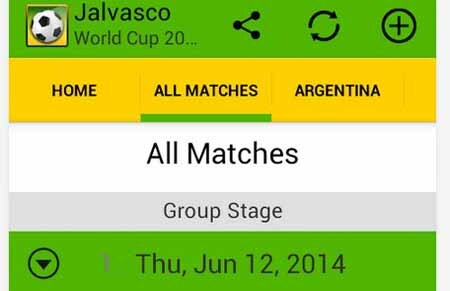 Did you download a World cup application to your phone?Ok,if not yet then the below best free World cup apps are for you. 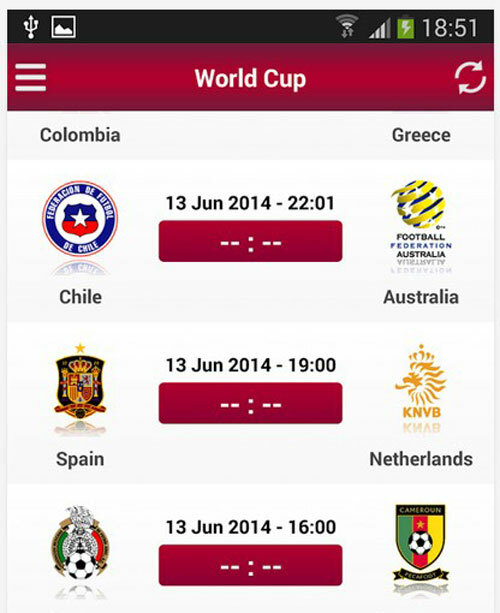 Today we have collected free world cup apps to use on your mobile phones.All are absolutely free. 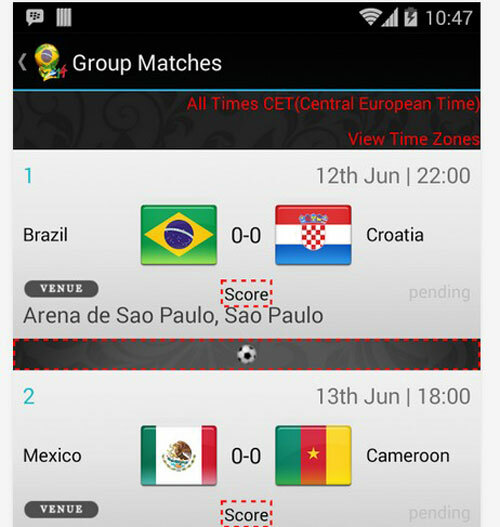 This application lets you follow games of football World Cup in Brazil. 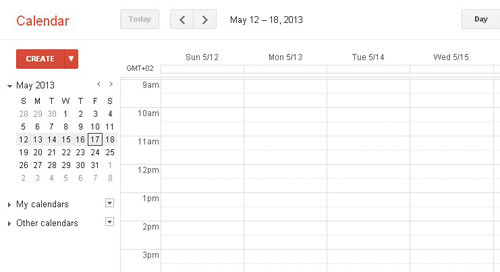 It is easy to use and you can quickly access the most needed data by defining contents of tabs. 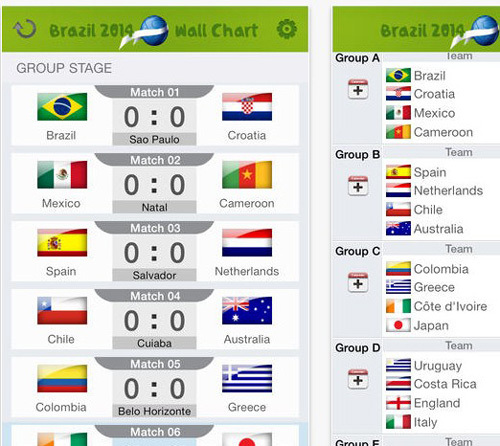 Follow all the action and drama of soccer with the new ESPN FC app, starting with the 2014 FIFA World Cup. Full-time and exclusive in-game highlights (US ONLY), breaking news and analysis are a click away. ESPN FC also delivers comprehensive coverage of all the major club leagues with videos, highlights, news, opinion and personalized reports so you can stay on top of your favorite teams. 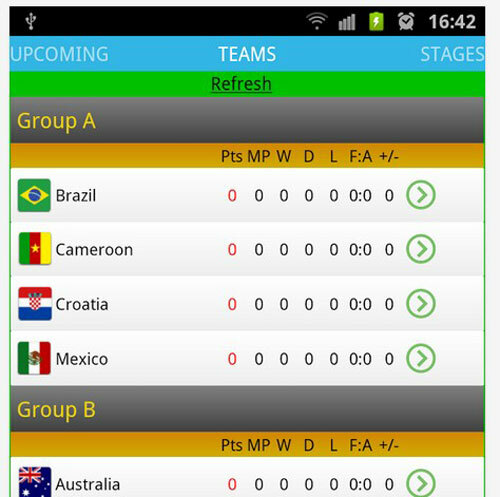 Brazil-2014 is a useful app for the best soccer event “Brazil 2014” for your smart phone. 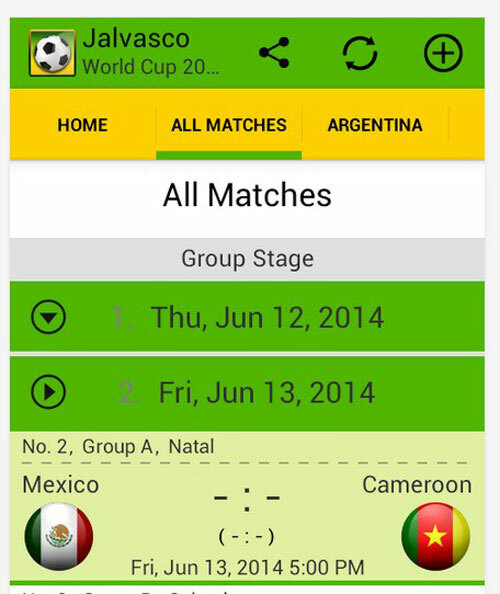 This application provides FIFA Football World Cup 2014 matches information, including schedules, teams, group standing, match odds, top scorers, top players in a nicely presented format. It is easy to use and you can quickly access the optimized contents by swiping between screens. 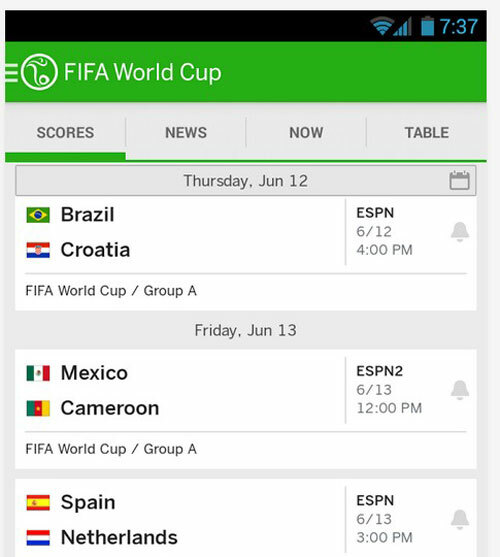 Download the Official App of the 2014 FIFA World Cup Brazil™, unlocking all the exclusive coverage from the planet’s biggest single-sporting event. 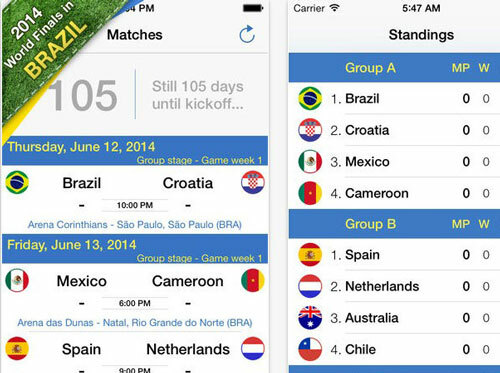 With the official FIFA World Cup App, you can take the World Cup with you everywhere you go. You are fan of FIFA World Cup ? then this application is made for you. It allows you to view match results, latest news, videos, images, ranking and match details. Also you receive Push Notifications about latest news and current match (score, goals, penalty, red card…) . 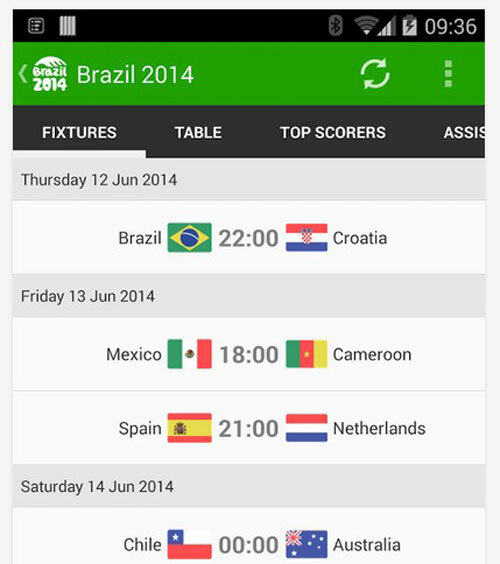 World Cup 2014 – BRAZIL is a Mobile App targets Soccer fans all over World who love the beautiful game of Soccer, and would like to keep track of the teams that have qualified for the World Cup to be held in Brazil between June 12th 2014 to July 13th 2014. No matter if you call it Soccer or Football: Experience the World Cup in Brazil first-hand with Onefootball Brasil. 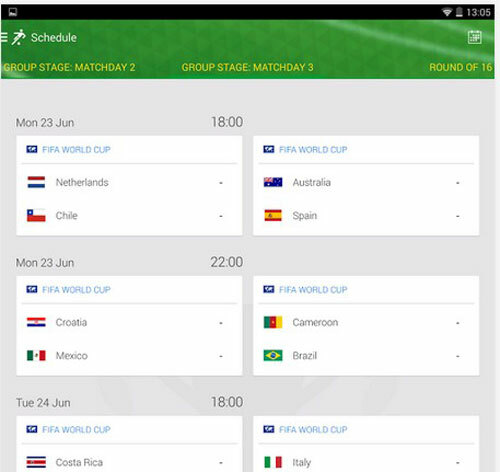 Get up to date play-by-play match commentary in the Live Ticker, latest news and never miss a game with our comprehensive World Cup planner. 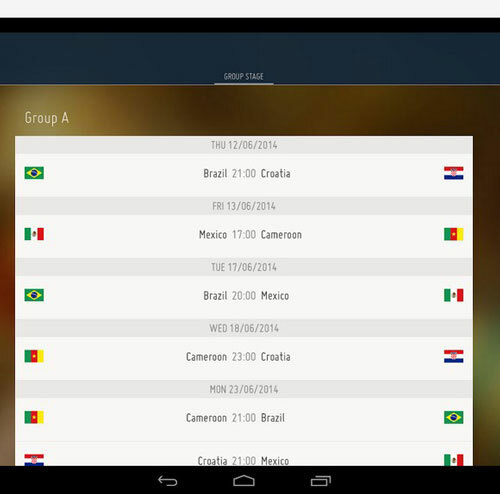 With Onefootball Brasil you won’t miss a minute of the action. 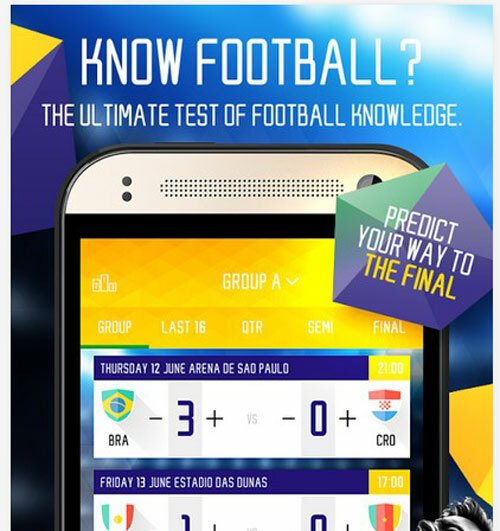 Can you predict the results for the World Cup 2014 in Brazil, better than your friends?See Standings, fixtures, results, schedules and earn points to compete in you own leagues with friends and family. 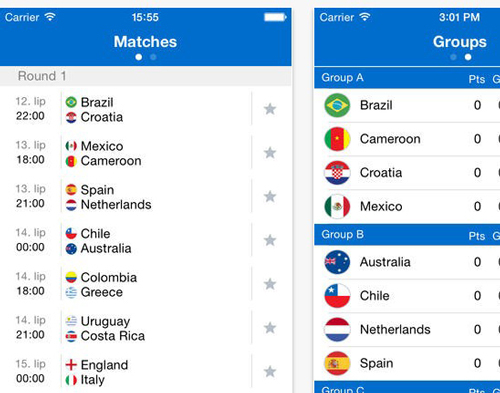 The most popular and complete world cup 2014 app with extensive clear information and LIVE results.The app is constantly renewed and updated.